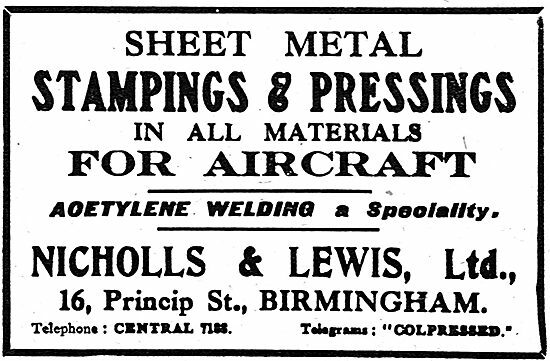 Nicholls & Lewis Ltd - Sheet Metal Stampings & Pressings. 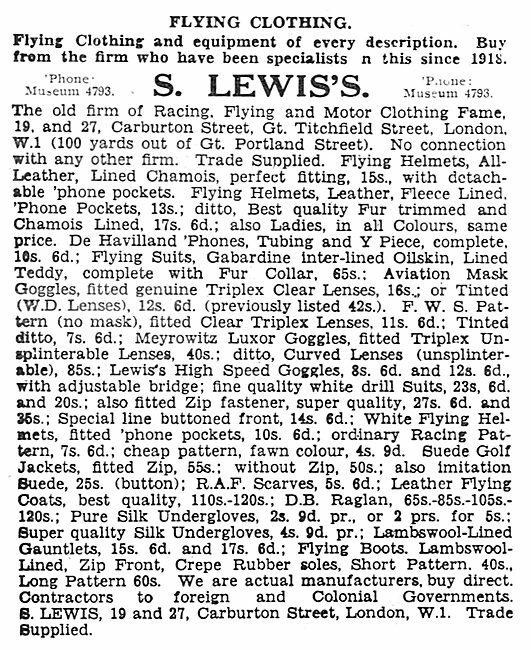 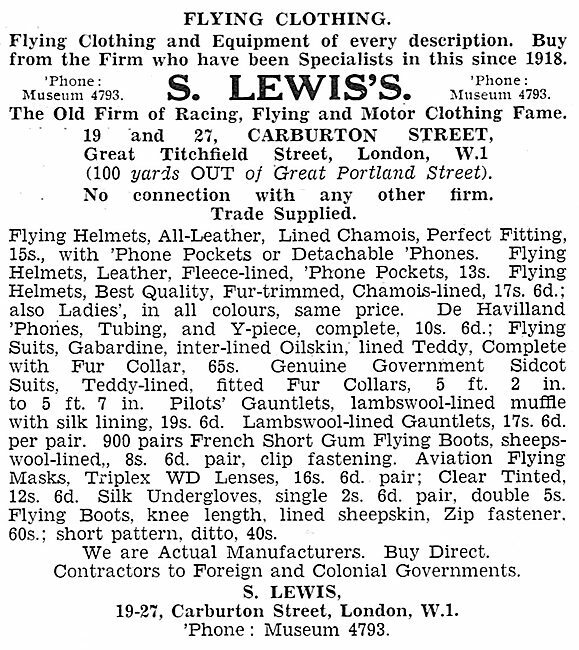 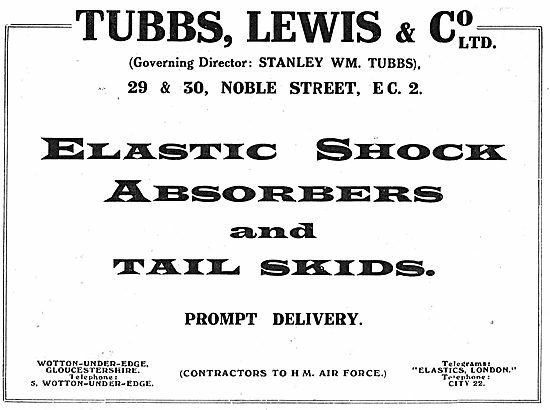 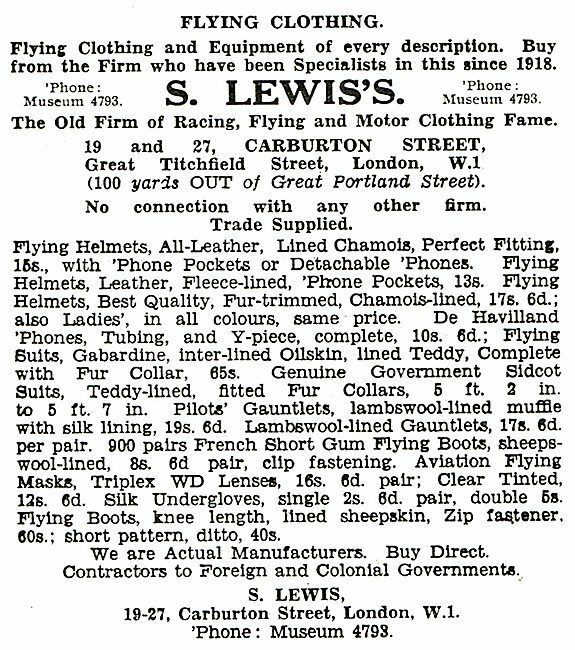 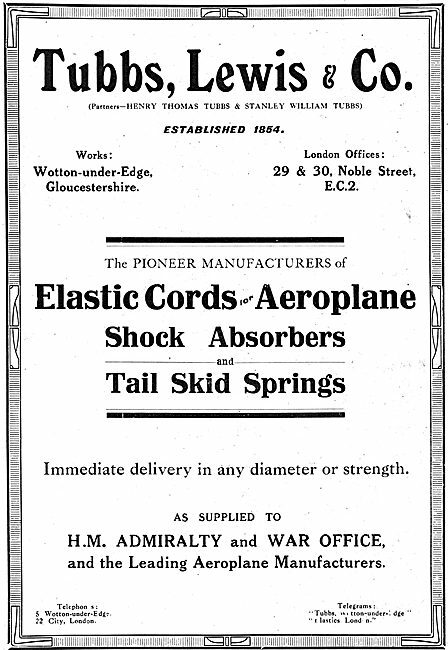 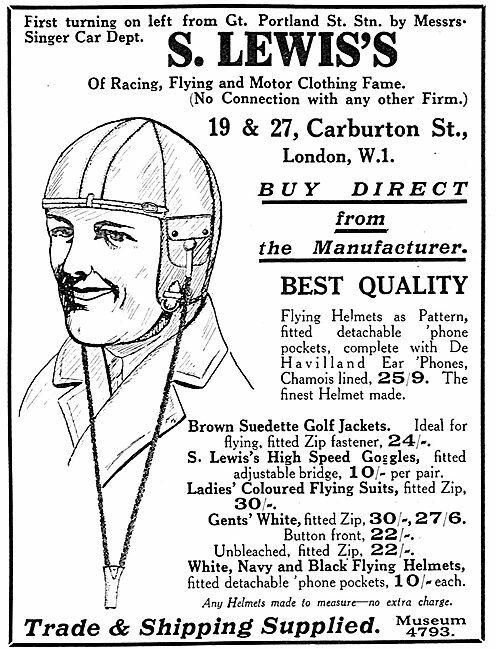 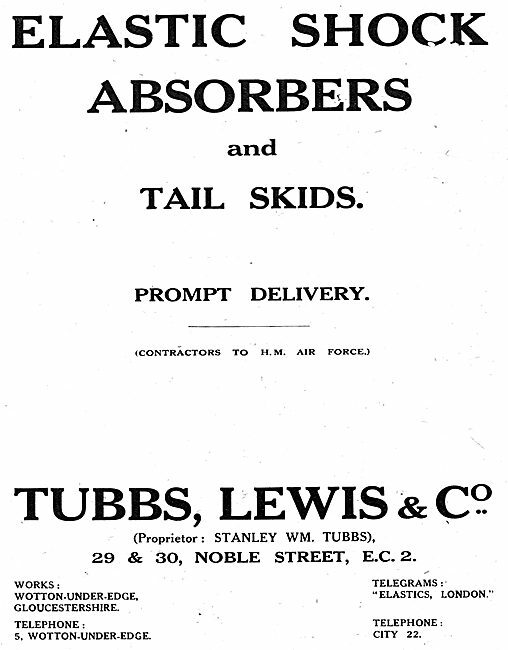 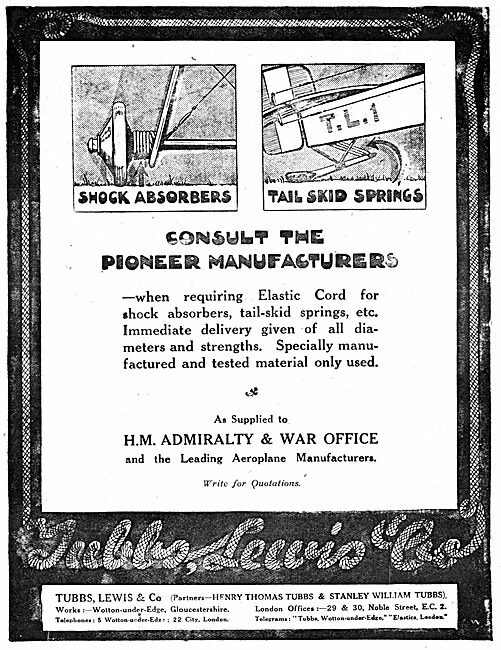 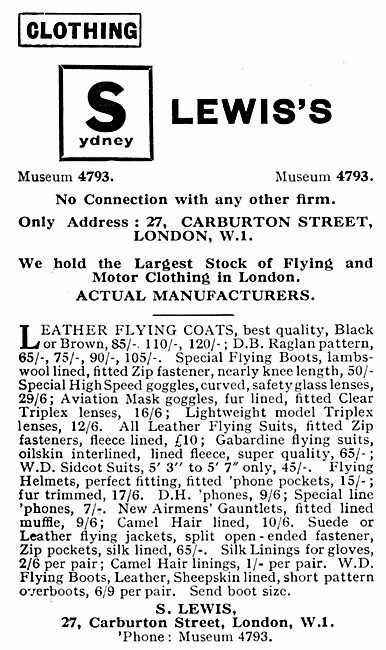 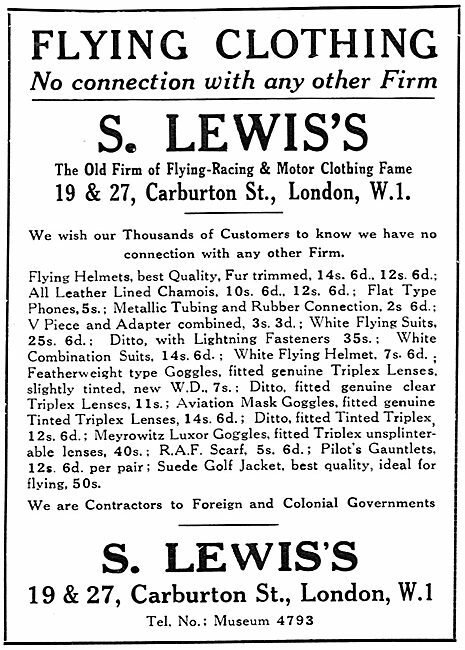 S.Lewis's Flying Clothing. 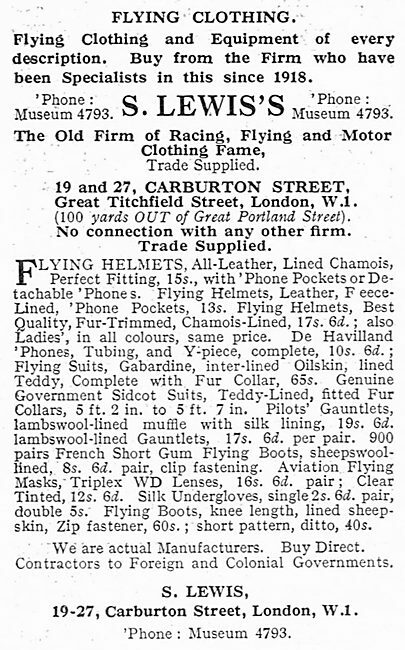 Carburton St London.